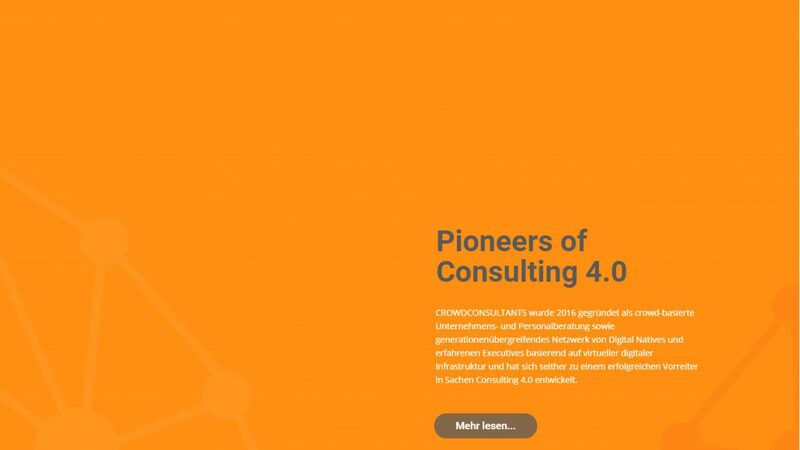 Website Relaunch – www.crowdconsultants.com has gotten a new look! 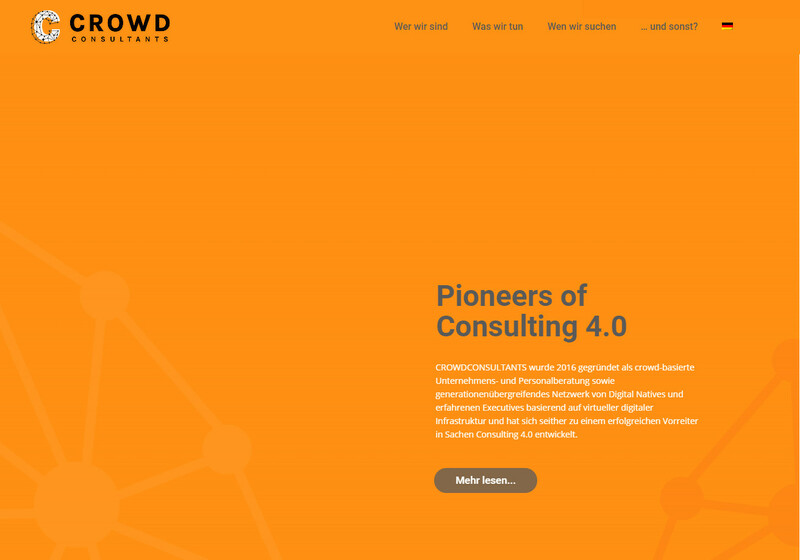 With the new year, the CROWDCONSULTANTS website has gotten a make-over; we hope that this will make our content more appealing and easier to read for customers, prospects and applicants. Even after the relaunch, new content will be added on a regular basis – news, articles worth reading, case studies and other content, so check back regularly!